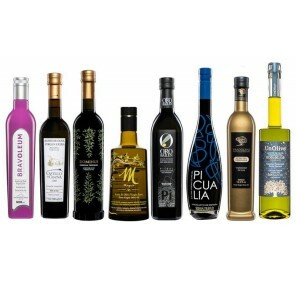 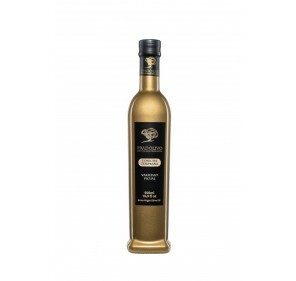 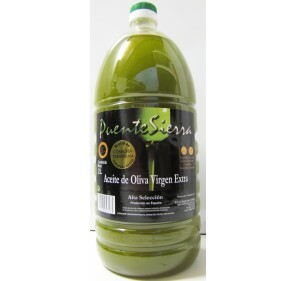 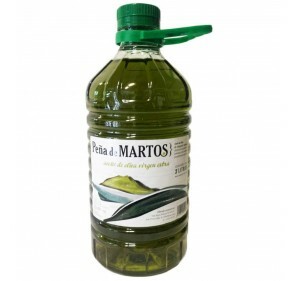 Extra virgin olive oil Peña de Martos from Picual variety. 2 Liters bottle. 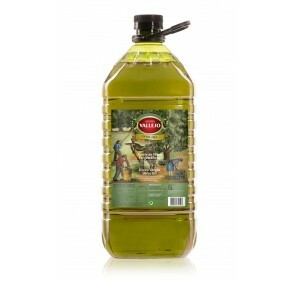 COLOR: yellowish green, with golden reflections, bright and luminous. 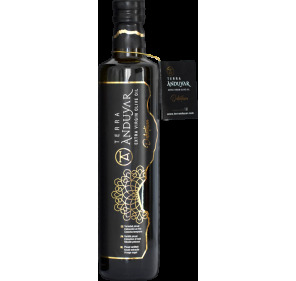 ODOR: complexity of green aromas and fresh fruits. 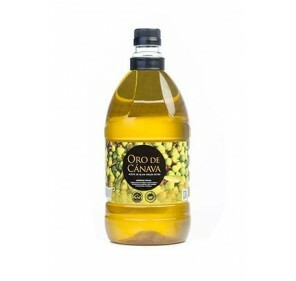 FLAVOR: great correspondence with the olfactory perception, of soft entrance, almost sweet, appearing then a light and bitter spicy very equiibrados. 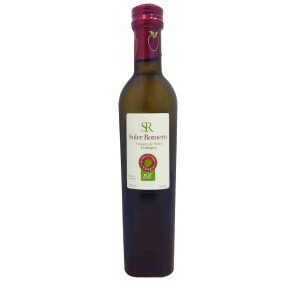 Velvety and with good persistence.